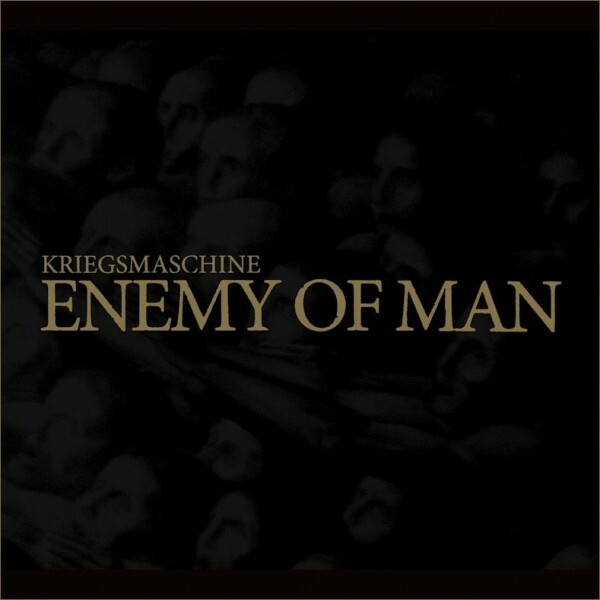 Product information "Kriegsmaschine - Enemy of Man"
Signed! 2nd album from this Polish Black Metal band with members of Mgła. Related links to "Kriegsmaschine - Enemy of Man"